Is there a better alternative to Calendar 366? 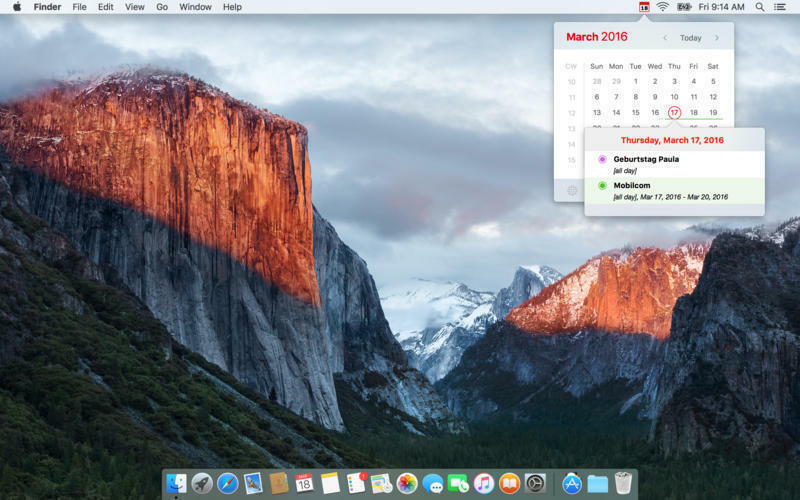 Is Calendar 366 really the best app in Desktop category? 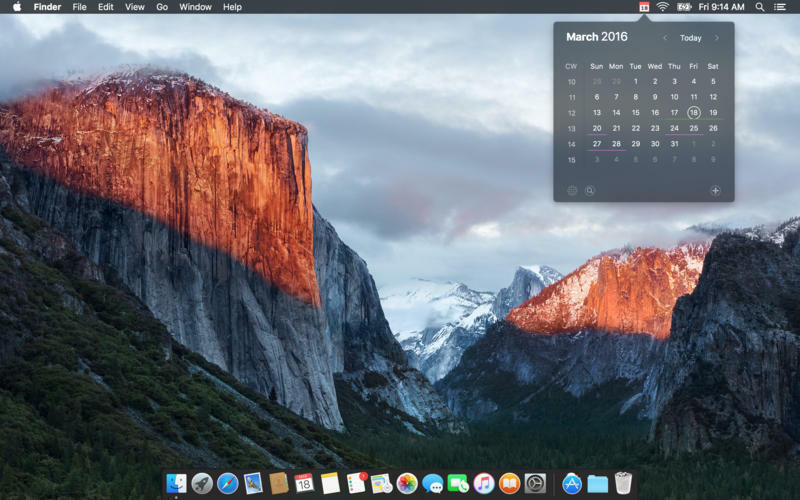 Will Calendar 366 work good on macOS 10.13.4? 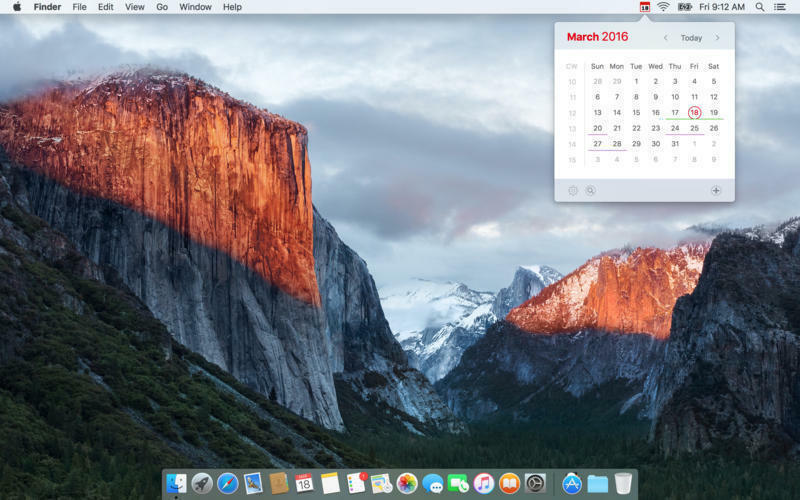 Calendar 366 is the perfect menu bar mate for OS X' Calendar app. Click on the menu bar and get an overview of your events. Calendar 366 needs a review. Be the first to review this app and get the discussion started! Need more? Upgrade to Calendar 366 | Plus.